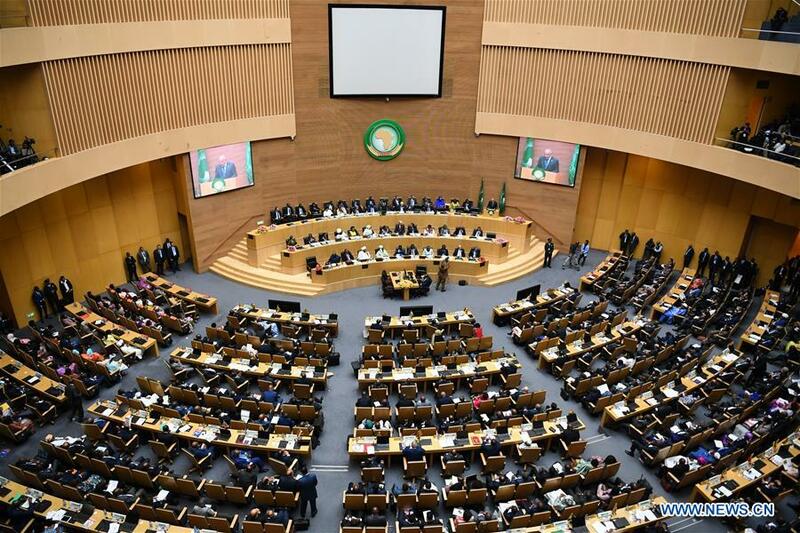 The 32nd Ordinary Session of the Assembly of the African Union convened in Addis Ababa, Ethiopia on Sunday, February 10 under the theme "Refugees, Returnees, and Internally Displaced Persons: Towards Durable Solutions to Forced Displacement in Africa." During the opening ceremony, Egyptian President Abdel Fattah el-Sisi received from his Rwandan counterpart Paul Kagame, the outgoing chairman of the African Union (AU), the AU chairmanship. Egypt will focus on completing the institutional reforms initiated by President Kagame, supporting Africa Agenda 2063 and the peace and security portfolio, and boosting intra-African trade and development in the coming period. The African continent faces great challenges and changes, so the African Union and African countries should adopt more effective and swift policies to catch up with these changes and effectively participate in the new global economy. There is no doubt that the problem of refugees is a big problem not only for Africa but for the world. The flows are mainly due to armed conflicts and civil strife, which have resulted in the killing of thousands and the displacement of millions. In addition, ethnic and religious intolerance has sometimes resulted in humanitarian catastrophes. The massive violations of human rights and the resulting dementia of thousands of lives continue to challenge the international community and the African Union. The African continent lacks effective means of peaceful circulating power, which is the result of some choosing to monopolize political and economic power, all of which played a role in forcing people to flee their usual place of residence. Millions of Africans are suffering from displacement, and we need substantial sums to repatriate them. Repatriation is largely unavailable as developed countries are unable to provide sufficient funds to carry out this task, and most host countries face economic problems, which makes their integration into these societies almost impossible. The series of civil wars in Africa continues, and countries such as central Africa, Mali, Somalia, South Sudan, Democratic Congo, and others are still suffering from armed conflicts. So far, the efforts of the United Nations and the African Union have been unable to resolve these conflicts or achieve peace and security in these countries. The African Union should, therefore, consider intensifying its efforts with the United Nations and other parties towards the elimination of such wars and opening the way to a new, secure, and peaceful Africa. The cause of civil wars and conflicts in Africa is the combination of economic backwardness and the lack of services and unemployment. It is well known that all African countries are suffering from an imbalance in their budgets, where insufficient amounts are allocated to health and education. The combination of low levels of university education and the lack of trained technical workers in African countries has become an impediment to attract foreign investment, which can only be attracted when good education policies are in place and adequate resources are allocated. African countries are suffering from a low share of manufacturing in gross domestic product. Moreover, the lack of infrastructures, service industries, and modern technologies also make it difficult for African countries to attract foreign investment. Countries, such as Rwanda, Ethiopia and Egypt that have attracted investments, have launched huge infrastructure projects by making positive reforms in their legislation and laws. On the contrary, many other countries in Africa are still far from the path to economic reforms and industrialization. The agreement to establish an African Free Trade Area (CFTA) is a step in the right direction to promote intra-Africa development. Sino-African relations have reached unprecedented levels in recent years due to China's ongoing support to development planning in African countries. Cooperation between China and African countries in various areas are also close. China has provided thousands of scholarships to African students, and the program of government capacity building continues, which will contribute positively to African economies in the near future. 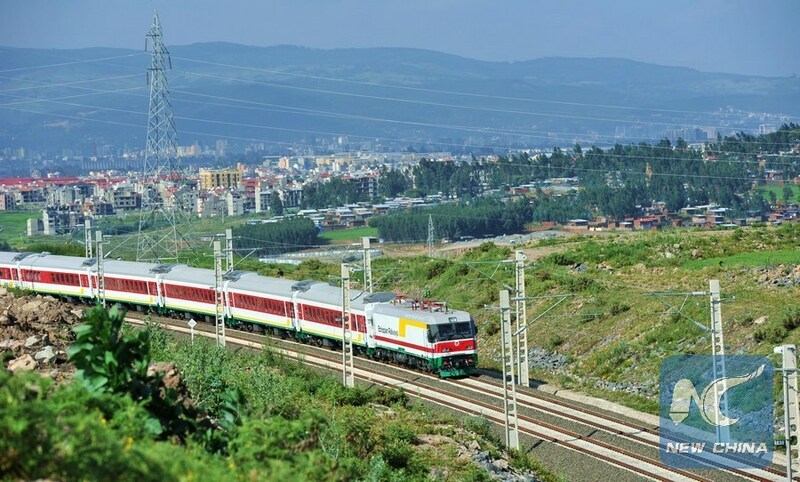 China supports Africa's plans for growth and transformation towards industrialization by financing infrastructure, creating industrial zones, and encouraging Chinese enterprises to invest in Africa. With China announcing the Belt and Road Initiative, African countries have been quick to welcome and participate in the initiative. The confidence towards China has increased rapidly since China's establishment of six industrial zones in Africa. These industrial zones support Africa's industrialization and production and the transfer of expertise and technology. 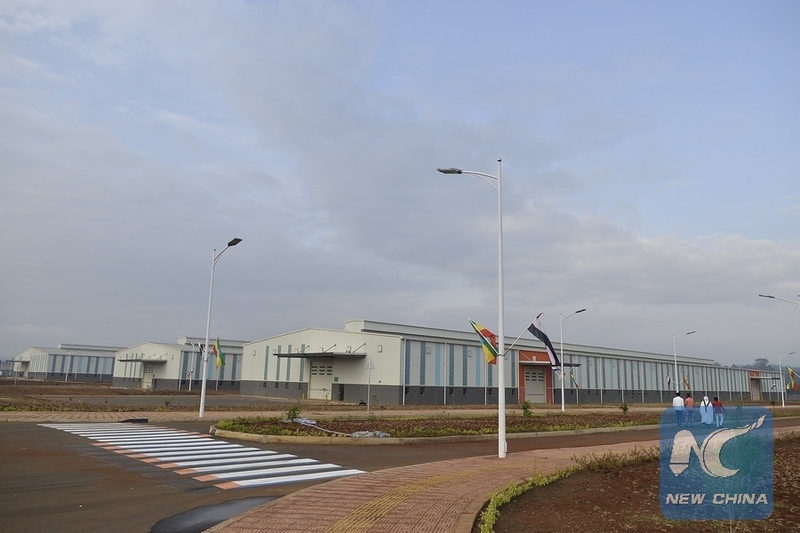 It is good to mention that China has established industrial zones with both Egypt and Ethiopia. The former now holds the chairmanship of the AU summit, and the latter is AU headquarters. Another focal point on China's good policy in Africa is the development fund. During the 2018 Beijing Summit of the Forum on China-Africa Cooperation (FOCAC), China pledged the second US$60 billion fund to support African development with eight initiatives involving industrial promotion, infrastructure connectivity, trade facilitation, green development, capacity building, healthcare, people-to-people exchange, and peace and security. These investments were preceded by an investment of US$60 billion over the past three years where China had announced plans for cooperation with Africa and support Africa's agenda 2063. These contributions make China a major supporter of Africa's development and renaissance plans.